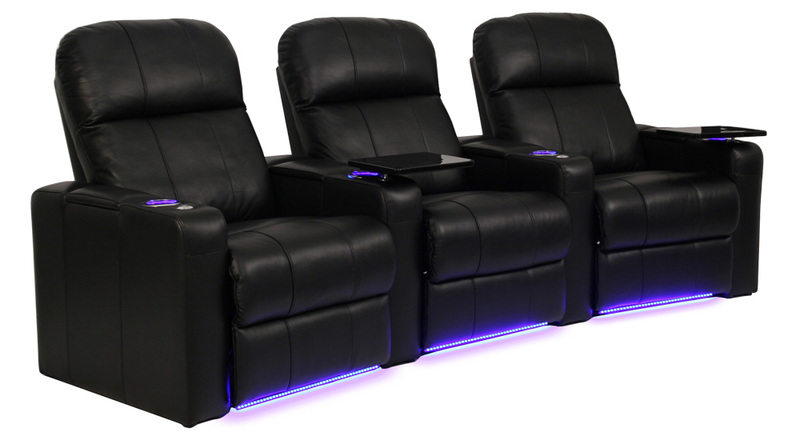 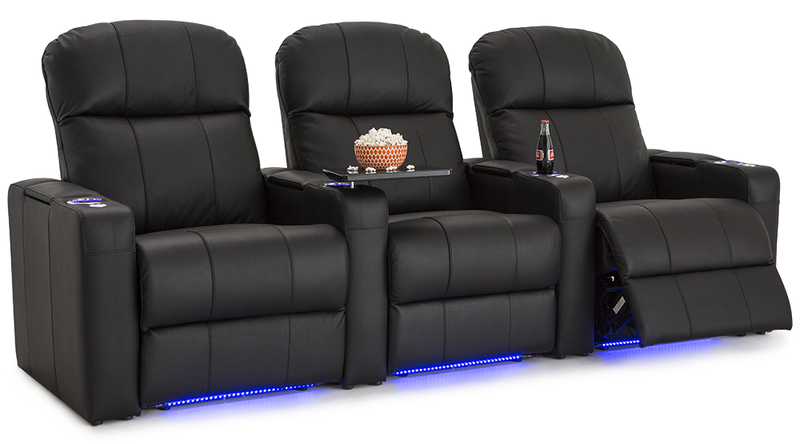 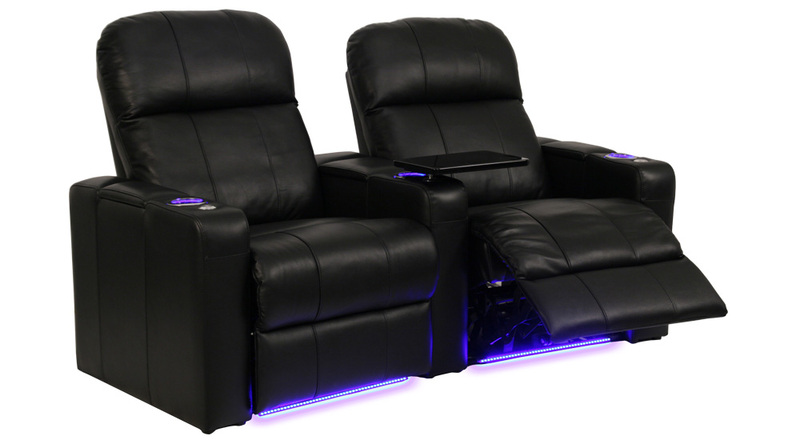 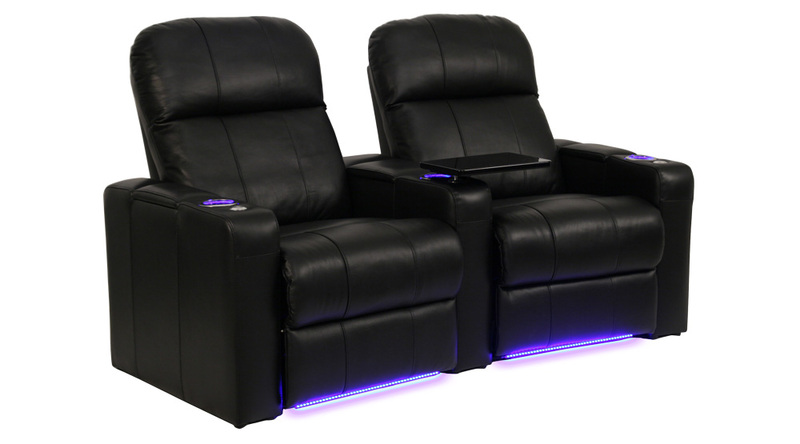 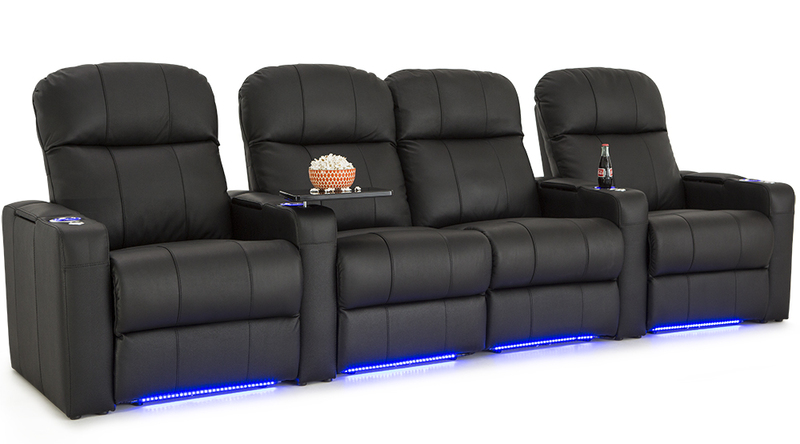 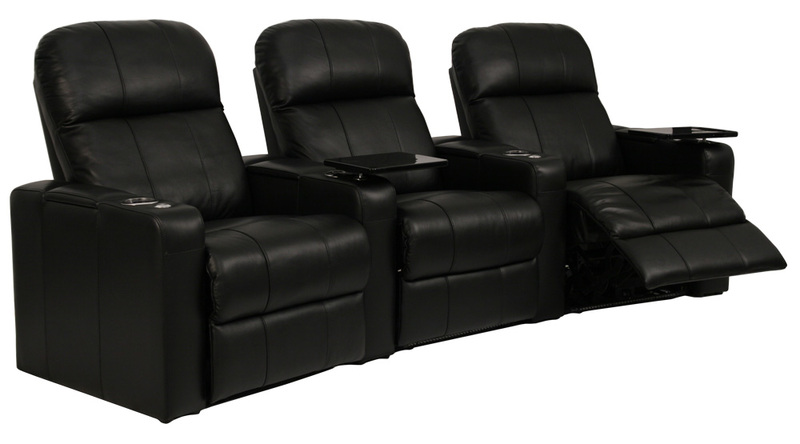 The Seatcraft Venetian 7000 Theater Seating brings sleek, contemporary style into any home theater. 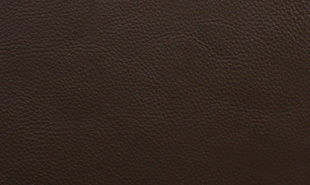 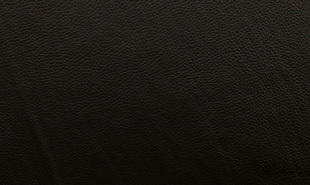 This chair is fashioned from our exclusive Leather 7000 material, which is hand-picked from the top 30% of all hides for the absolute premium in luxury look and texture. 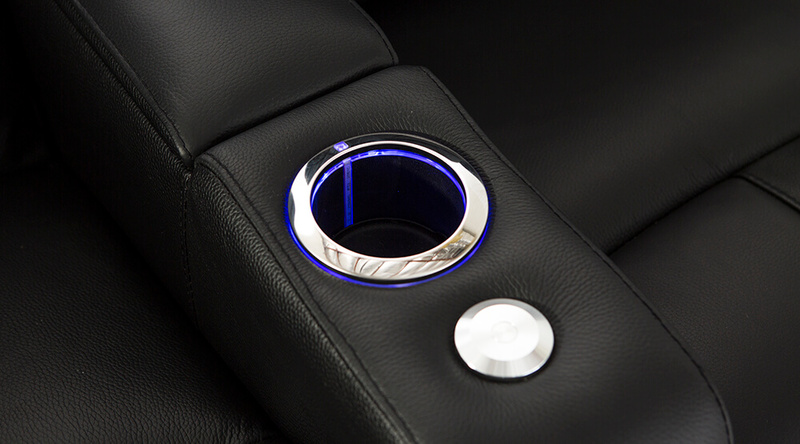 The armrests of this seat are of particular note, as they contain LED lighted cupholders which are both functional and eye-catching. 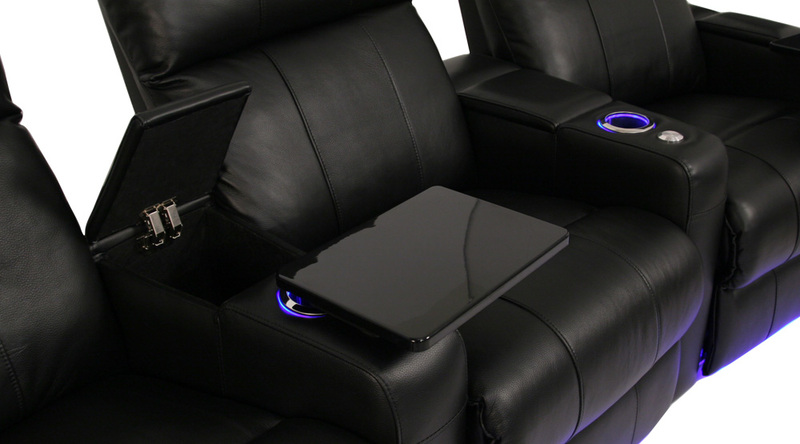 A metal slot on the armrest holds free included black tray tables, from which you can place food, books, remotes, or laptops. 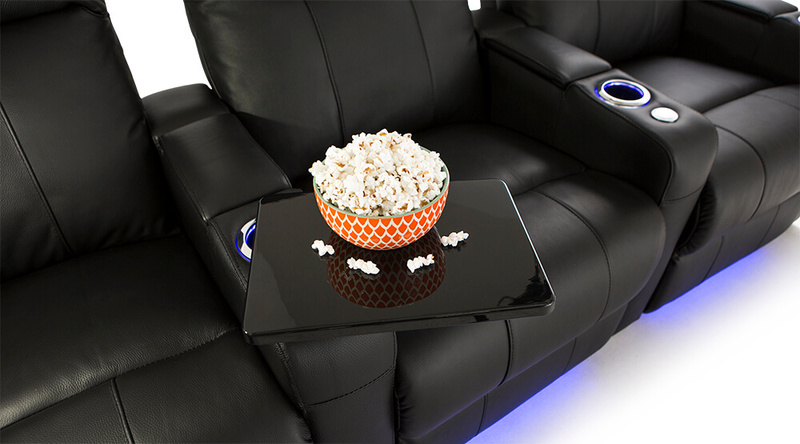 Meanwhile, convenient in-arm storage allows you to put any items away when finished with the evening’s entertainment. 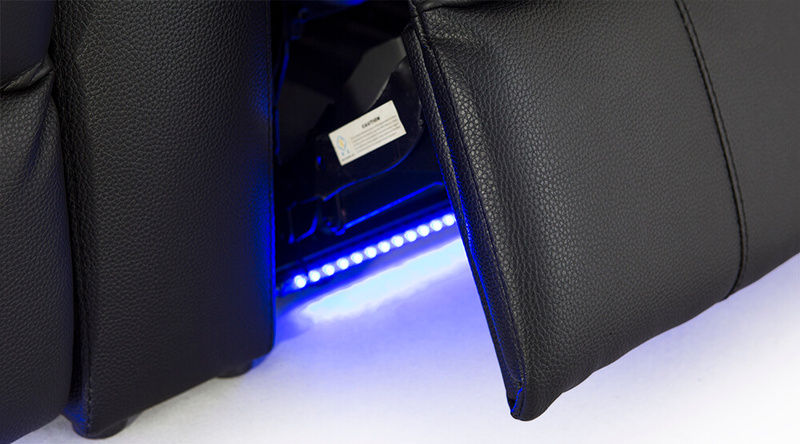 The seat also features ambient azure lighting that will impart a soothing, futuristic glow that will help you find your way in the dark. 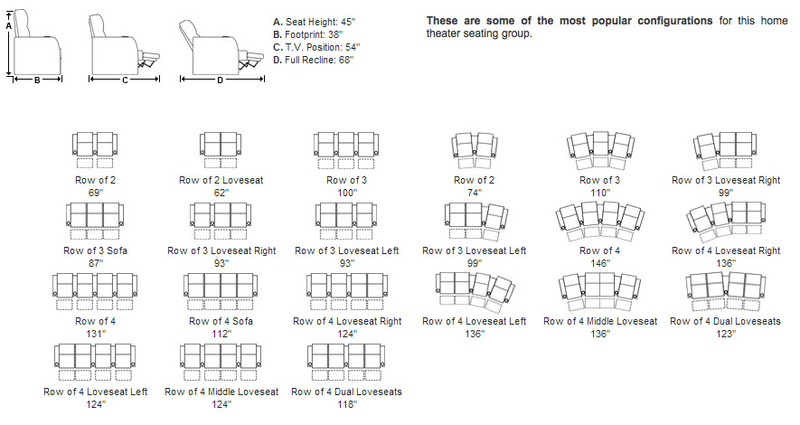 Wall-hugger seating will even allow the seat to recline just inches from the wall, for maximum space conservation. 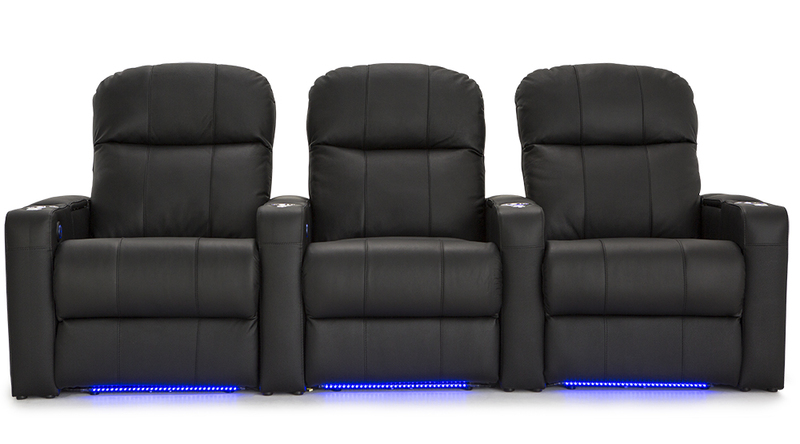 On top of these dazzling features, the Seatcraft Venetian 7000 Theater Seating also offers plush, padded headrests that will conform to your body’s natural contour, while deluxe chaiselounger footrests ensure full lower body support.